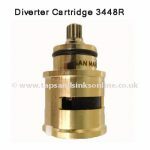 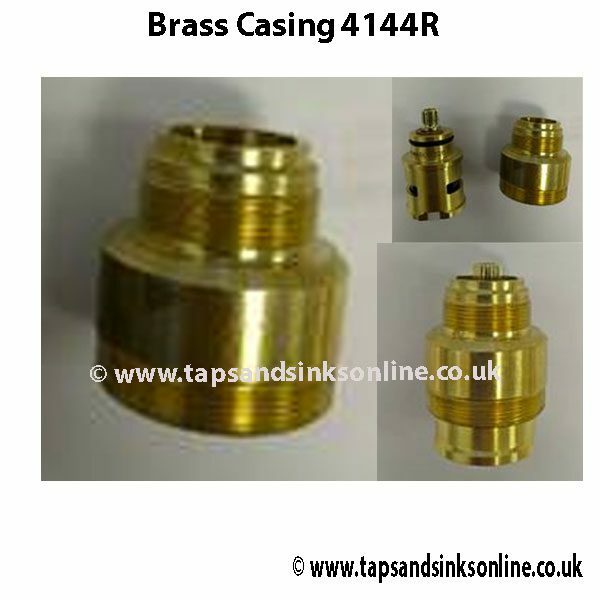 Brass Casing 4144R. 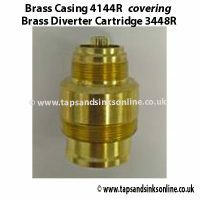 Genuine Spare Parts Only. 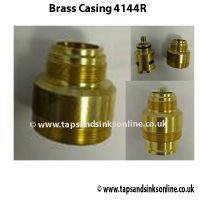 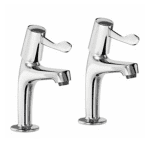 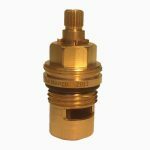 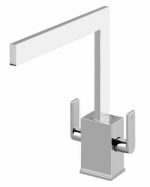 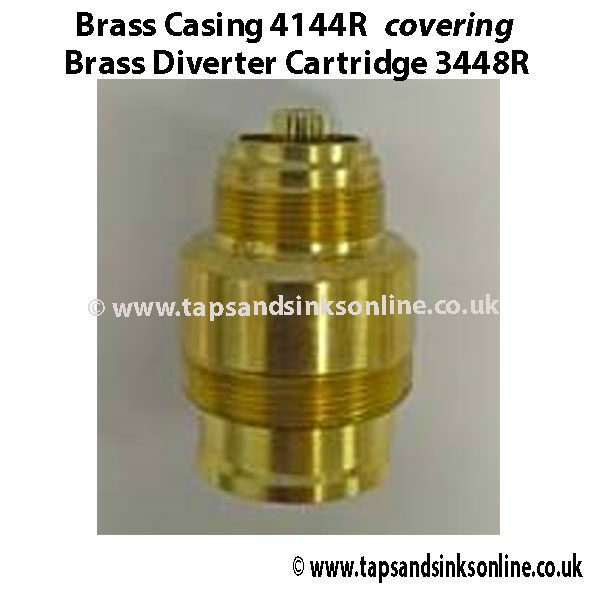 Taps And Sinks OnlineBrass Casing 4144R. 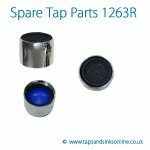 Genuine Spare Parts Only.